Arrest warrant has been issued for exiled journalist Hayko Bagdat for insulting Turkish President Recep Tayyip Erdogan. Media reported March 30 that a Turkish court issued the warrant since Bagdat failed to show up for his trial over a column he wrote back in 2015. 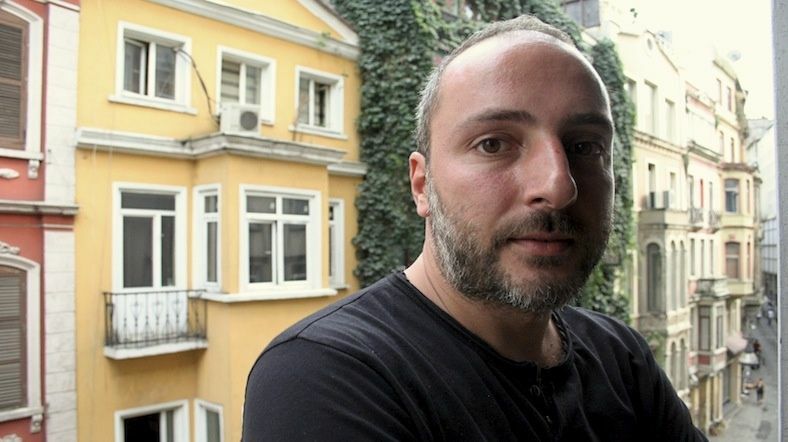 Bagdat currently lives in self-exile in Berlin as hundreds of his colleagues have been jailed in Turkey very recently. “Due to some assassination rumors, I have been living under heavy protection in Germany,” Bagdat told media. Insulting the president is a crime in Turkey, according to Article 299 of the Turkish Penal Code (TCK). Whoever insults the president can face up to four years in prison, a sentence that can be increased if the crime is committed through the mass media.